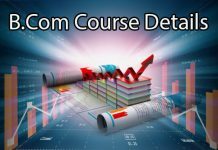 M.Phil Course Details - Eligibility, Duration, Course Fee, Specializations, Job areas, Salary and etc. 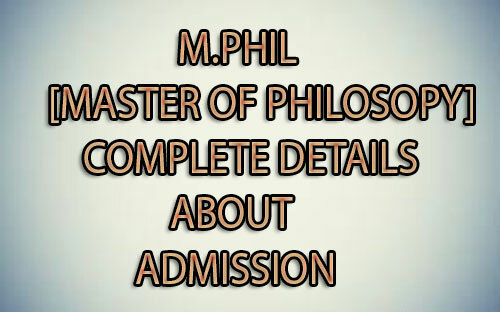 M.Phil which means Master of Philosophy. M.Phil Course is a 2year Ph.D. course. From this article, you will get all the details about M.Phil course, Eligibility, Duration, Course Fee, Specialisations, Job areas and Salary etc. Let us see in detail about the M.Phil. Course as follows. Top recruiting areas Journalism, Economics, Civil Services, auditing, technical expertise and language domain. To pursue this M.Phil course one should have the master’s degree in science, arts or engineering with a minimum of 55%. 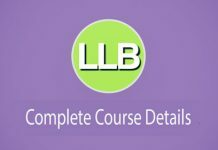 This M.Phil course is a 2year long post-graduation course. The total fee for this M.Phil course is 40,000/- per annum. The candidates who are cleared their part-1 and part-2 subjects are eligible to hold the degree. Part-1 studying students have to complete their academic project on regular basis then only they will go for part-2. Those candidates who are eligible for part-2 only will go for viva-voce examination and other comprehensive examinations. Eligible Candidates will go through all examinations by paying the examination fee in the university or college time to time. Students who are qualified in the part-1 examination have to submit dissertation prior the final comprehensive viva-voce else there will be a cancellation of examination. This examination and viva-voce conducted by an external examiner who comes from outside colleges or universities. The project was done by the students also checked and examined by the P.G. Board of Studies on the recommendation of M.Phil. Committee. Before the submission of the dissertation, the respective students have to give a presentation about the project known as pre-M.Phil. Presentation to all the faculty members and research students for gaining feedback and comments. For a fresher who completed post-graduation degree in this M.Phil Course can get 20,000 Rs to 30,000 Rs. 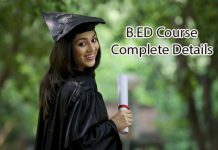 B.ED Course Details – Eligibility, Duration, Fees, Offering colleges, Specializations, Syllabus, Jobs, Salary and etc.